With the 2016-17 season officially over in Maine, two area general managers have announced they are moving on to new endeavors. Mt. Abram's David Scanlan has accepted the position of General Manager of Eaglecrest Ski Area, taking the place of Matt Lillard, who left the Alaska area to run Mad River Glen. Scanlan is expected to start his new job in late June. Scanlan assumed the role of General Manager at Mt. Abram in 2013 when his firm, Mountain Rider’s Alliance, was contracted to provide its services at the area. Among the tasks included making the ski area more sustainable and exploring a co-operative ownership model. Mt. 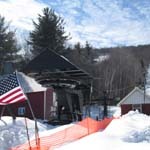 Abram is now listed as a "past project" on the Mountain Rider's Alliance web site. Mountain Rider's Alliance did not respond to a request for comment and Mt. Abram's web site has been inaccessible this week. 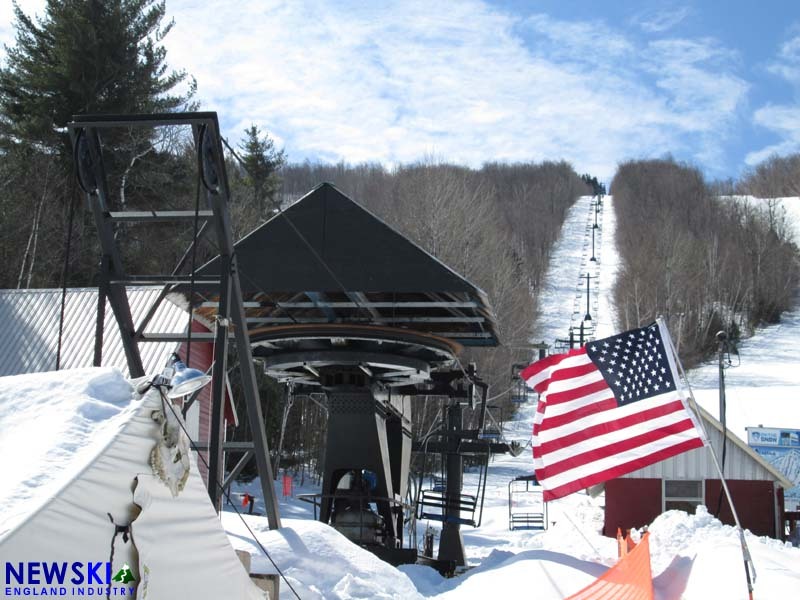 Meanwhile, Titcomb Mountain General Manager Megan Roberts has announced she is stepping down to pursue writing projects. Seth Noonkester will start as General Manager in July. Roberts was General Manager of Titcomb for four years starting in 2000, and another four years in her current tenure. During her first term, a novice handle tow was added to the small ski area. Noonkester is a 2015 graduate of University of Maine at Farmington, who completed an internship at the area and was most recently employed at Farmington Parks and Recreation. This article was updated on May 16 to reflect that a new General Manager has not been named at Mt. Abram.